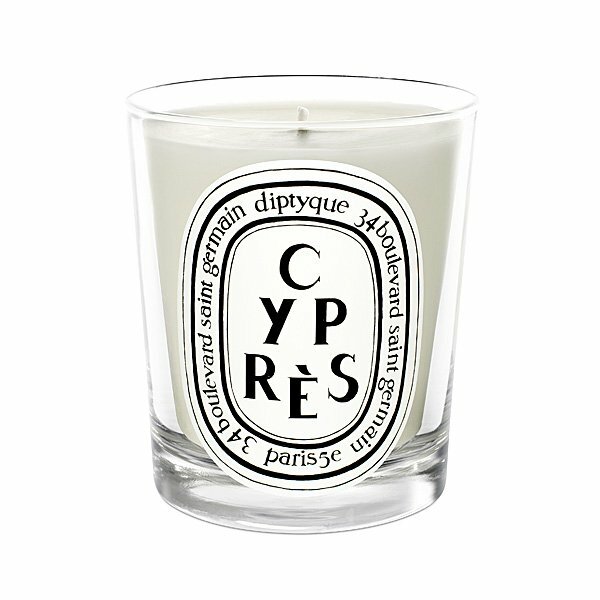 Diptyque Cypres (Cypress) Mini Candle is the essence of warm hints of honey and resin emanating from a Mediterranean cypress. For mixing, matching gifting & getting. Petite but as powerful as the traditional sizes, the 70g mini candles come in a variety of classic diptyque scents. They can be lit alone or by combining different scents together to create a unique atmosphere. Purist or alchemist, the experience is uniquely diptyque. Diptyque uses only natural ingredients when composing fragrances, resulting in pure and natural scents, both complex and intriguing. Try the master of home fragrance. Diptyque. Unrivaled.